On September 3, 2016, Bishop Hall Jubilee School Canada Alumni organized a hiking for the Yee Hong Community Wellness Foundation – “”Unconditional Love”” Quilt Campaign. We had a total of 18 alumni, families and friends attended this meaningful event and collected a total sum of $3,000. 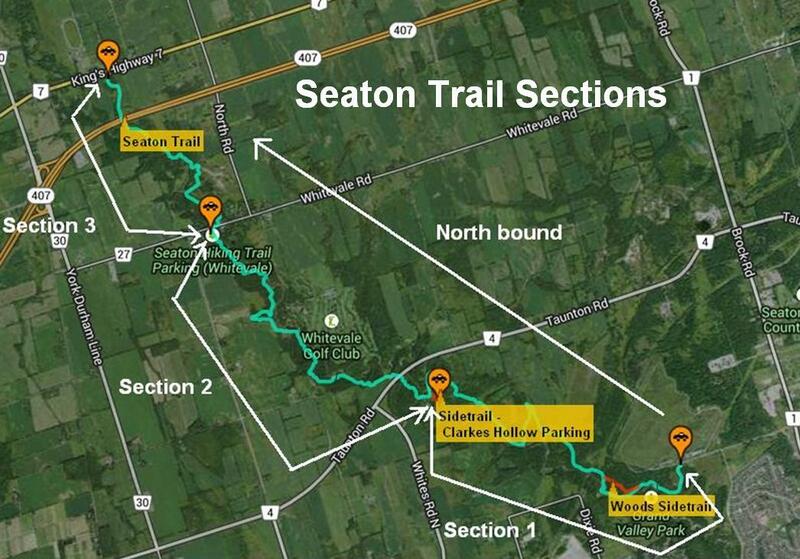 We started at Seaton Trail section 2 from the Forestream Trail to Whitevale. It was a 5 km trail and we finished in 2.5 hours! We all made it safe and sound. Horray! Overall, it was a nice morning walk, the weather was beautiful with some clouds. We walked along the top of a cliff, corn fields, the West Duffins creek, and passed through a forest. It was a meaningful way to spend a morning with friends and help out Yee Hong at the same time. In BHJS Canada Alumni Memorandum and Articles, one of the objectives is to promote in public, cultural, multi-cultural and charitable activities in communities in Greater Toronto, with the objectives to enhance relationship with the main stream and promote public image of Alumni. We wish to keep on supporting the communities, of course, we need your support! Yee Hong is a caring community for Seniors in Canada, they strive to provide high quality and culturally appropriate services to enable seniors of different backgrounds and needs to live their lives to the fullest – in the healthiest, most independent and dignified ways. For more information, please visit www.yeehong.com. Let’s enjoy some more of the summer by a wonderful hike. 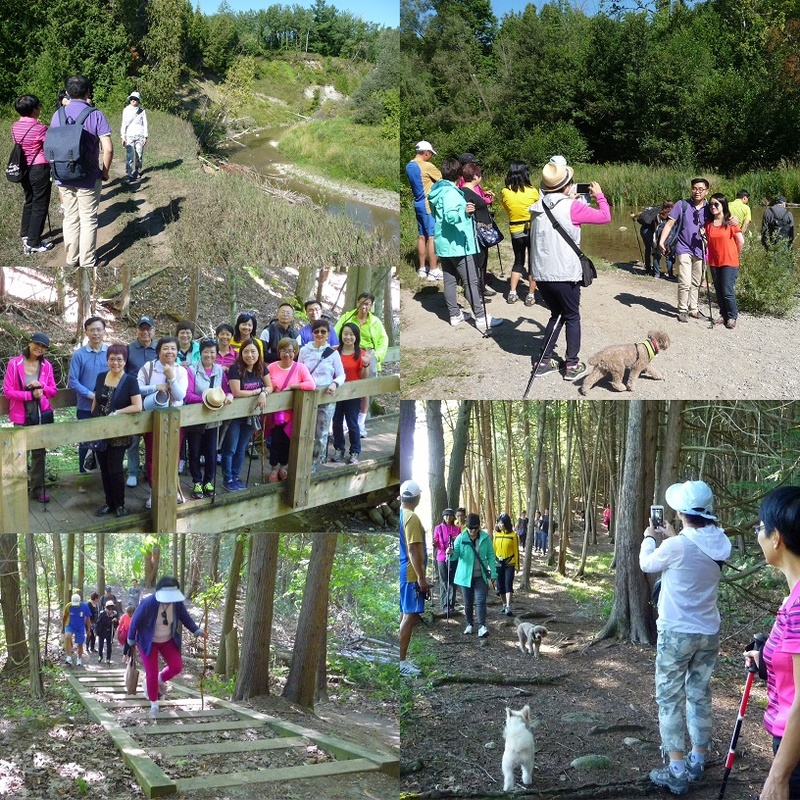 All alumni, your family and friends are invited to join us on a Charity Hike for Yee Hong along the Seaton Trail in Pickering. It will be a 2-3 hours’ hiking and the trail is suitable for various ages. 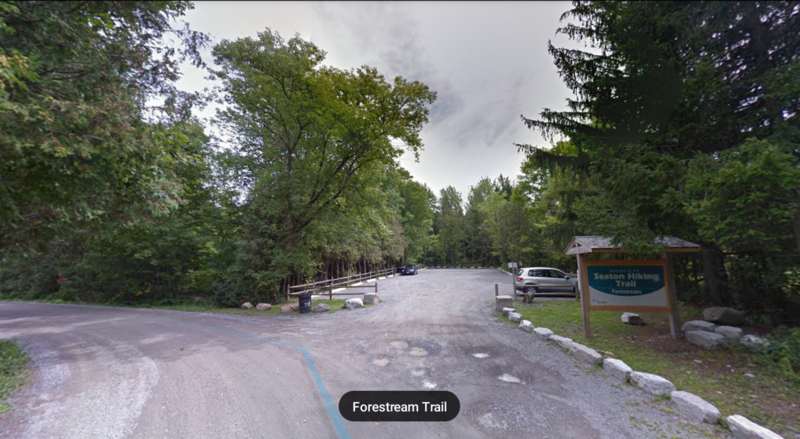 Venue: Seaton Trail section 2, Pickering, Ont. This trail is rated as moderate, we will hike for about 5 km in 2 to 3 hours. Reminder: Please bring your own drinking water, and hiking staff if needed. Registration: In order to know the number of participants, please contact Rosita Ho email: rosita23456@yahoo.ca or call 416-616-6191, kindly specify whether you will join the dim-sum lunch or not. A period of fifty years is inevitably lengthy for those alumni who have walked through their lives since graduation in 1966. Even for those who are following their various foot-steps ten years later are now advancing to the senior ages. Time flies and waits for no one. With vivid memories of those old school days often lingering around us, why not take this special opportunity to walk through those memory lanes together? The sharing of joys (or even hard times) and experiences is more important than anything else in one’s life. It not just helps the younger individual to head a better and more meaningful life, but also fulfilling the expectation of the late Bishop Rowen Hall and the first principal Mrs. Helen Wong our school motto Non Nascor Mihi Solum 非 以 役 人 乃 役 於 人 . Please reserve the following date for this special occasion.